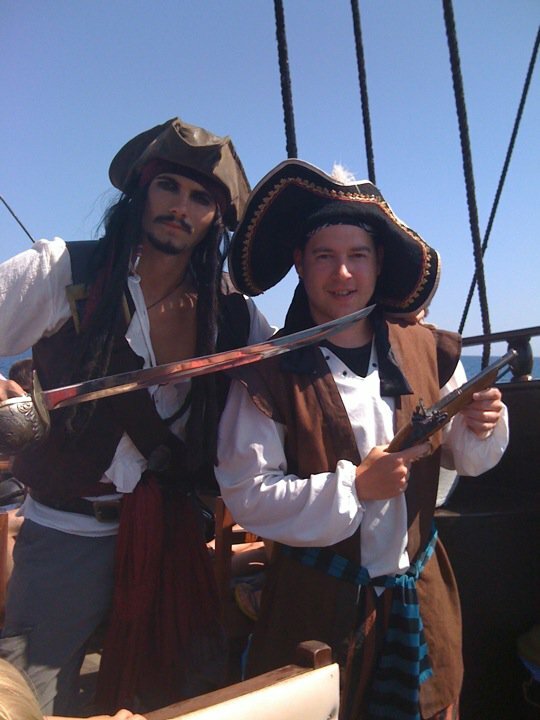 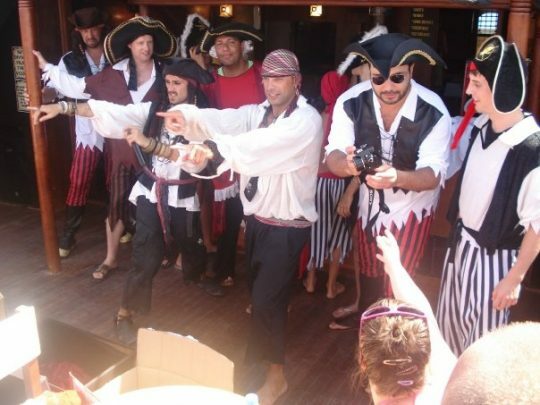 Have you seen Pirates of the Caribbean?… Well here’s Pirates of the Mediterranean. 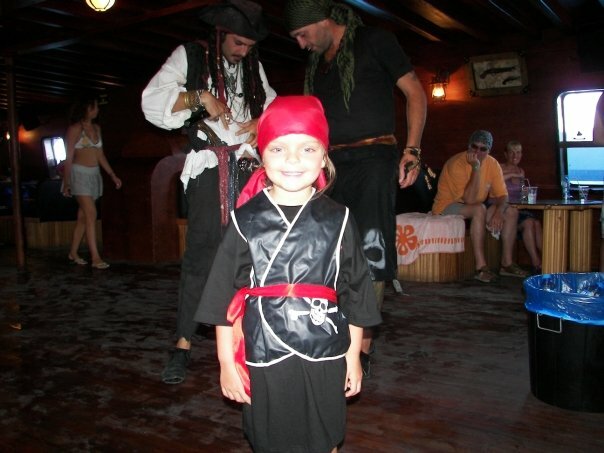 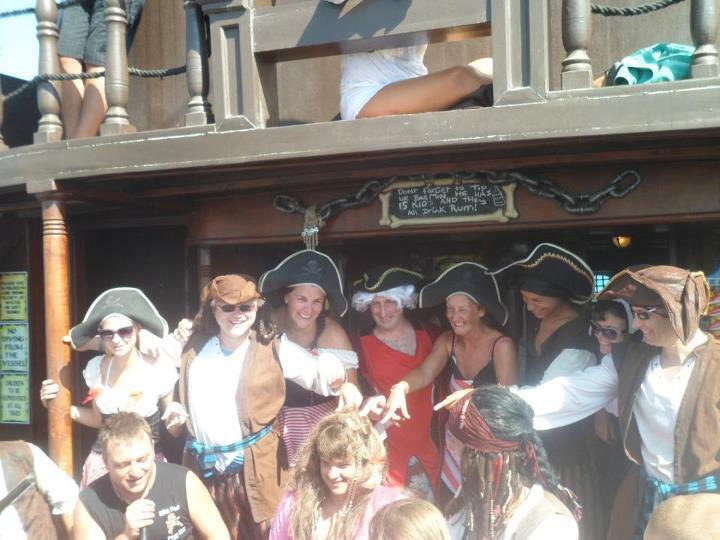 Our 3 Level Pirate Ship is a Family Orientated Cruise, which is fun for all ages, No matter what age you are we guarantee you alot of laughs and memories to cherish by stepping back into the past, were pirates ruled the high seas. 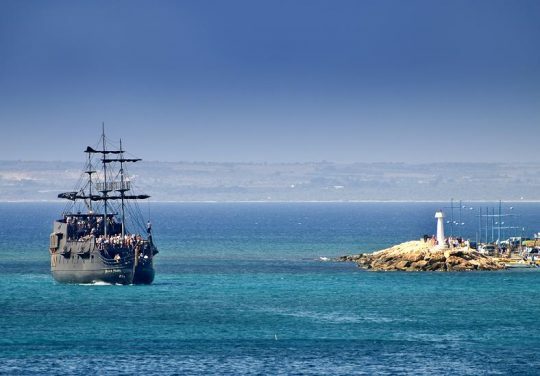 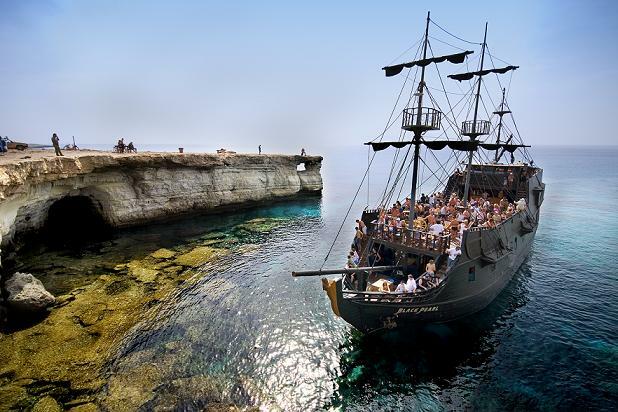 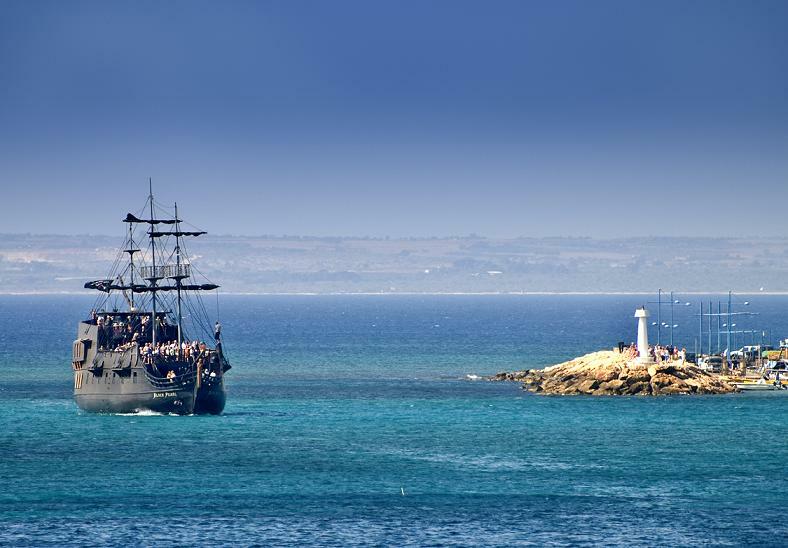 No trip to Cyprus is complete without a cruise on The Black Pearl. Join us on our sunset cruise from Ayia Napa harbour, a chance to see the enchanting sea caves and scenic coastline, the rugged terrain of Cape Greco and the emerald green magic of Konnos Bay. 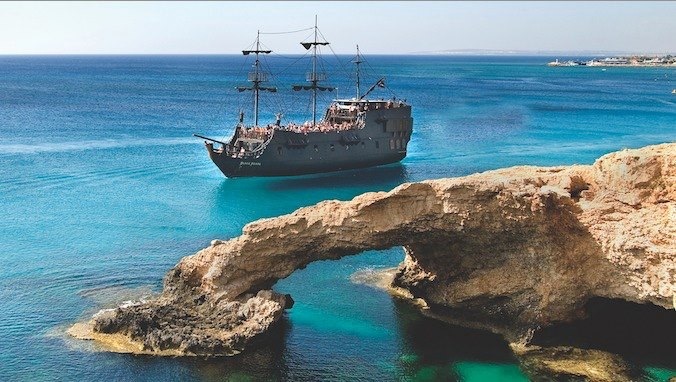 The crystal clear water invites to swim, snorkel or just cool off, Sunbathe-swim or just relax the choice is yours. Sandwiches, snacks and a range of soft drinks, beers, wines and mixers are available for purchase onboard.